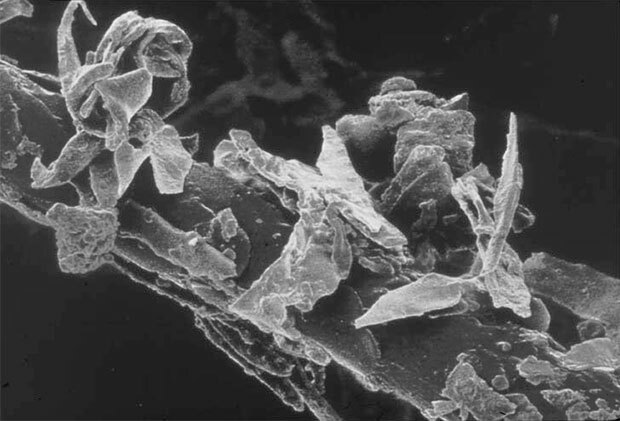 House dust mites are microscopic but extremely widespread insect-like pests that thrive in human homes, where they feed primarily on dead skin and hair cells. It’s regularly claimed that the weight of a mattress doubles over a ten-year period, thanks to dust mites and other particles. 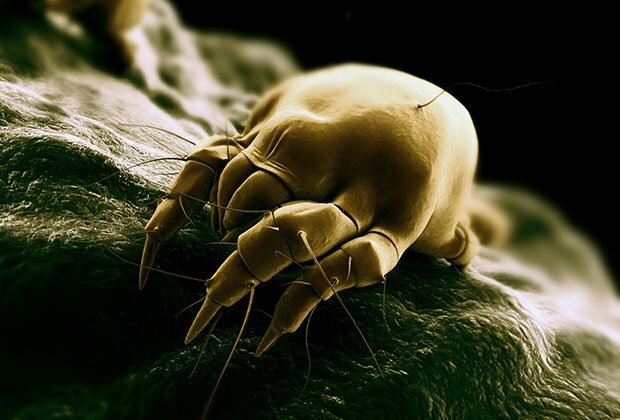 It’s likely that this is something of an exaggeration – but studies confirm that old mattresses can contain literally millions of dust mites. The mites themselves don’t bite or sting. However, their faeces contain digestive enzymes that are a potent allergen. Along with fragments of their exoskeletons, these make it into the respiratory system and eyes, triggering allergic symptoms in as many as one in every ten people. When a sunbeam enters your house at the right angle, it’s amazing how many particles you can see floating in the air. 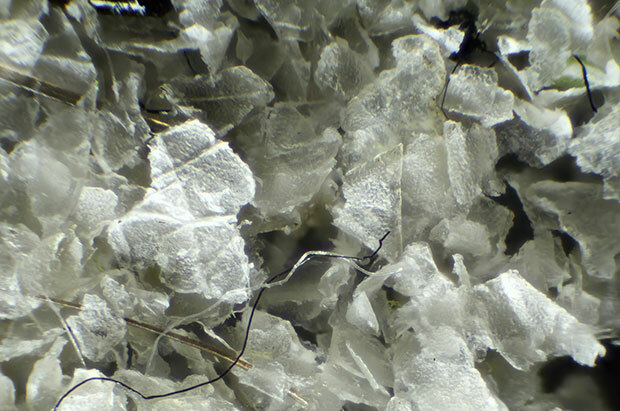 Did you know that as much as 80% of this material actually consists of dead skin? According to the Boston Globe, the average person sheds from 30,000 to 40,000 skin cells every hour. That’s an awful lot of skin cells over the course of a year. Many of these skin cells make their way into your mattress, where they’re a primary food source for dust mites and bacteria. 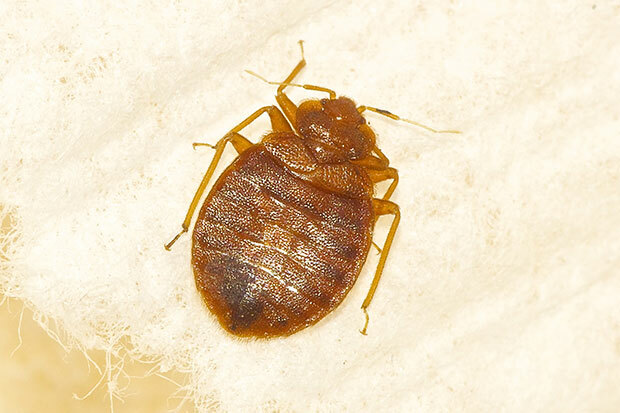 Bed bugs are nocturnal, parasitic insects that feed on human or animal blood. They’re known as bed bugs because mattresses are a favoured habitat. Although you won’t typically feel them bite you, their bites can trigger allergic responses and cause blisters and rashes. A single female bed bug can lay as many as 500 eggs over the course of its life. The incidence of bed bug infestation has been increasing dramatically since the 1980s, possibly because of resistance to insecticides. Pet dander consists of skin cells from pets like cats or dogs. On its own, it can trigger allergic reactions in people. Like human skin cells, it’s also a food source for dust mites. Pet dander can make its way into a mattress and remain there for years. 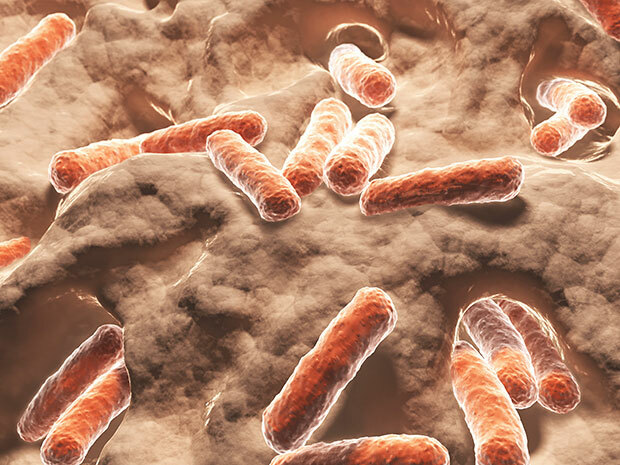 A number of bacteria may thrive in mattresses, feeding on skin and hair cells. Among these are the common Staphylococcus aurea, as well as bacteria in the families Micrococcus, Enterococcus, Psuedomonas, Bacillus, Fel d1, Can F1 and Coliforms. Studies have also shown that certain viruses can survive in a mattress for up to several weeks. For example, the norovirus, which causes stomach flu, can live for up to four to six weeks outside a host. When a surface is disturbed and the virus becomes airborne, people may breathe it in and be infected. 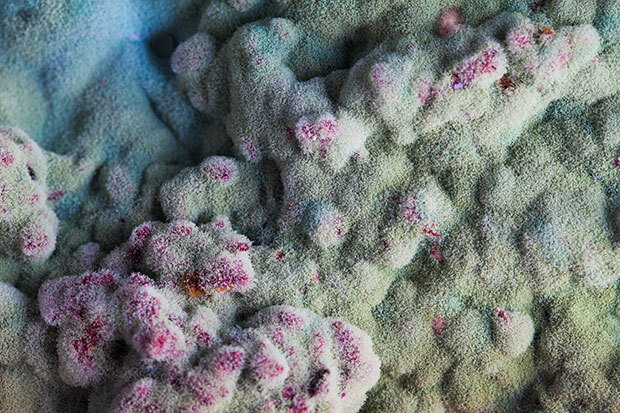 Last but not least, mattresses may be a haven for mould and fungal spores, especially in humid or damp conditions. These can cause a number of health problems, including allergic responses and serious respiratory disorders. 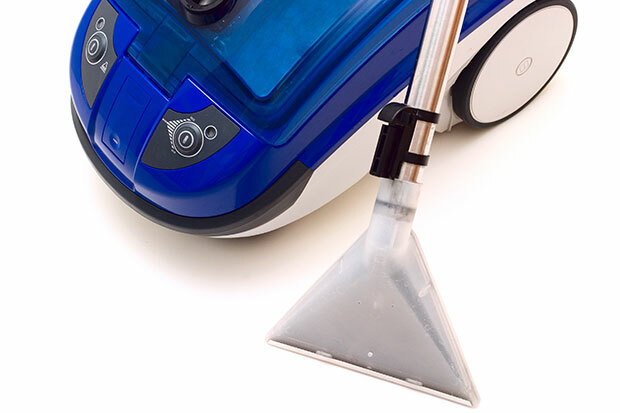 To keep your mattress clean and free from mites and other potentially dangerous contaminants, it’s important to vacuum and air it regularly, preferably in direct sunlight. Also have your mattress professionally cleaned at least once a year, or more if you have pets. 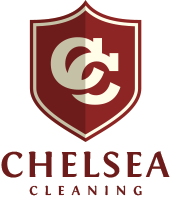 Contact us at Chelsea Cleaning for professional mattress cleaning in Cape Town, and we’ll be happy to assist. 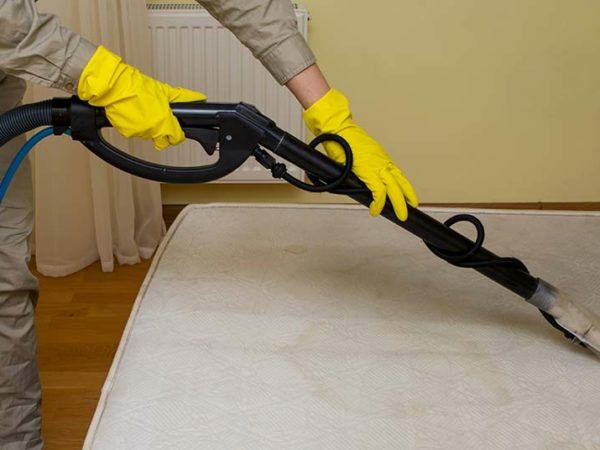 Contact us now to get your mattress cleaned.